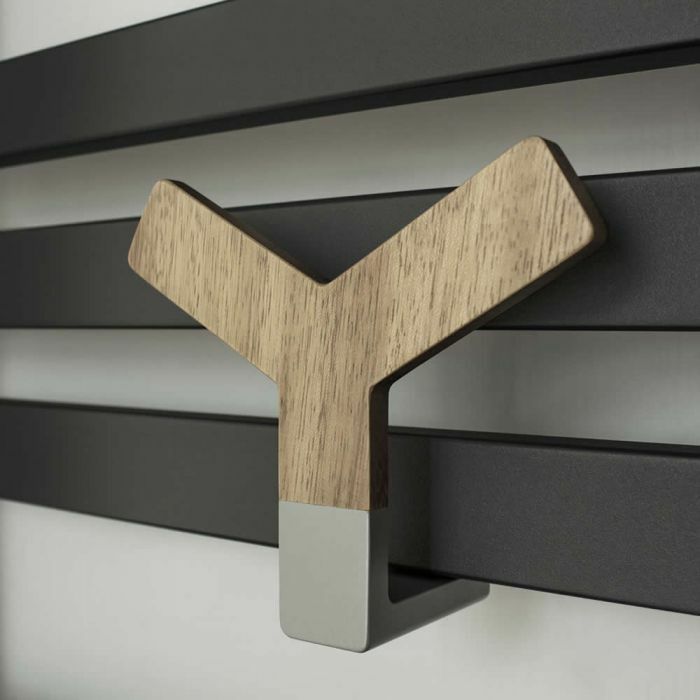 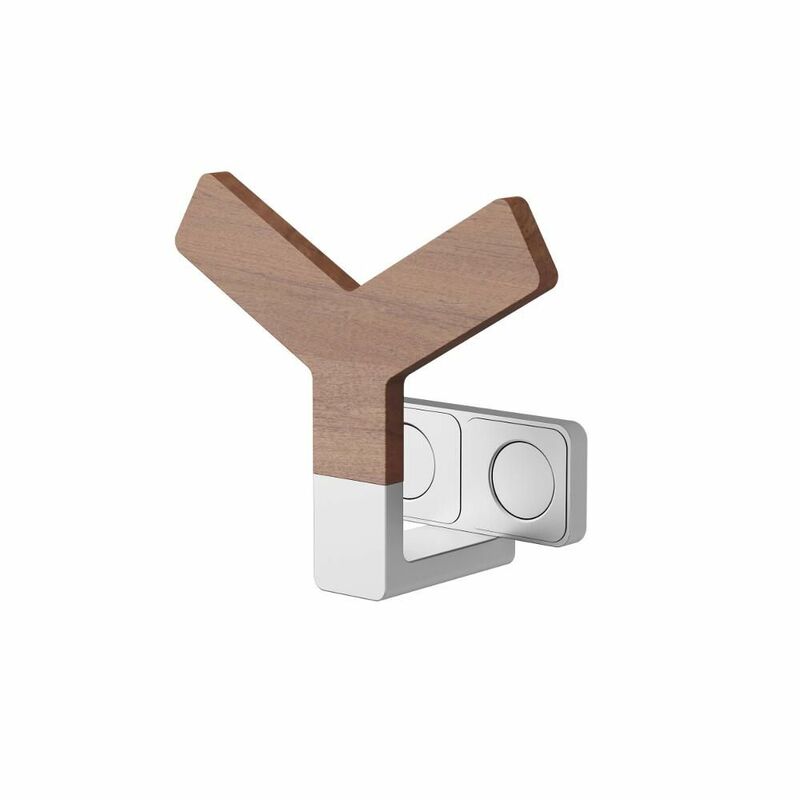 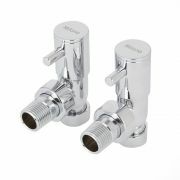 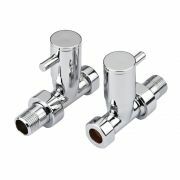 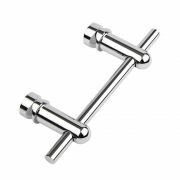 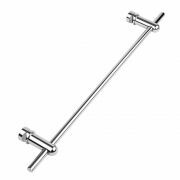 The Y-wood holder is a must-have accessory for any of the Lazzarini Way heated towel rails or designer radiators. 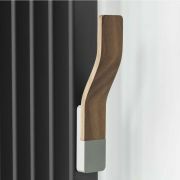 Combining contemporary style with superb functionality, this hook has been made from premium quality teak and aluminium for a luxury feel. 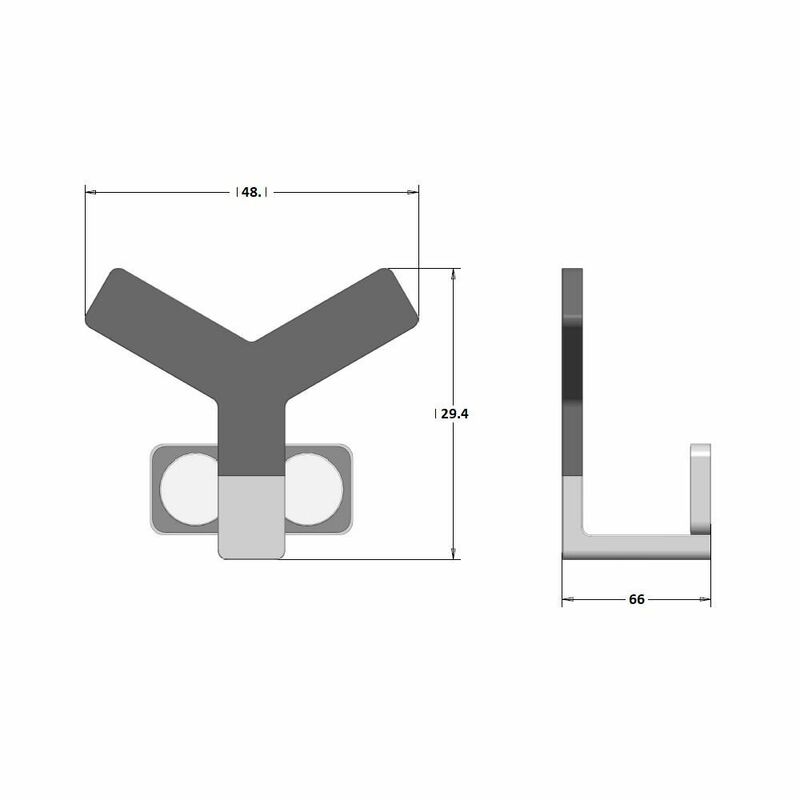 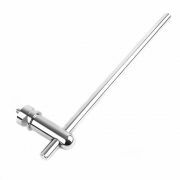 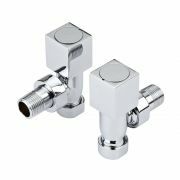 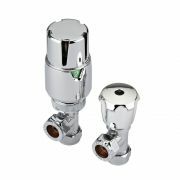 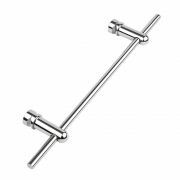 The hook uses a magnet to attach to your radiator or heated towel rail, which allows you to simply detach it and reposition as and when needed. 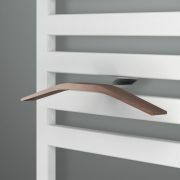 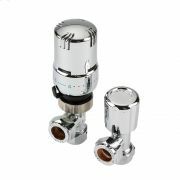 Use the holder to keep towels or your dressing gown luxuriously warm whenever the central heating is switched on.